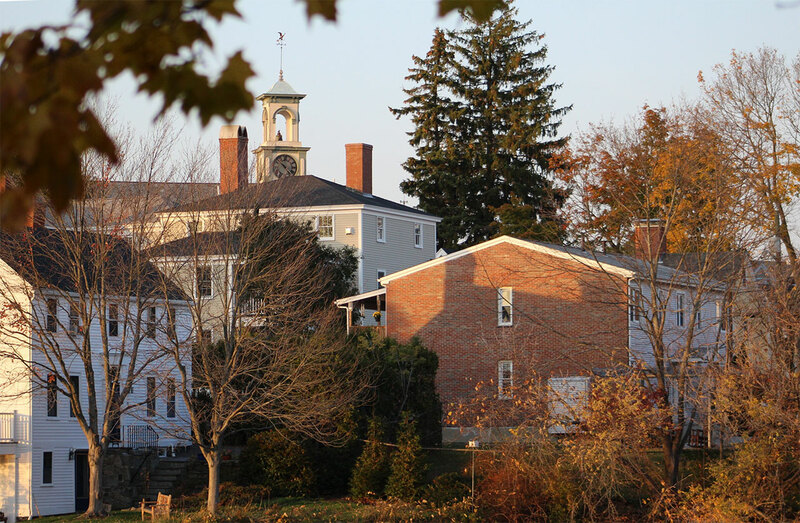 Portsmouth Housing provides housing and housing subsidies in two ways. First, we own and manage over 600 rental apartments located in eleven different sites throughout the City of Portsmouth. Housing Applicants can apply for this rental housing in one or all of these properties, although it should be noted that certain eligibility criteria such as age, income, and others does vary for each development. When these rental apartments become available, qualified households are selected from a Wait List, asked to update their file to insure eligibility, and then schedule a time with one of our Property Managers when you can view and accept or not accept the apartment. Secondly, our Housing Voucher Program is a rental subsidy program that gives subsidies directly to owners of over 400 quality rental apartments throughout the region. The cash subsidies provided to these rental property owners allows them to rent the apartment to low income tenants at monthly rental rates far below market rents. In this way, people with low income with a Housing Choice Voucher have a monthly housing expense that is no more than 30% of their gross income. There are also HCV programs at Housing Authorities throughout New Hampshire including the statewide New Hampshire Housing Finance Authority. The HCV program is reserved for the lowest income households in our community. 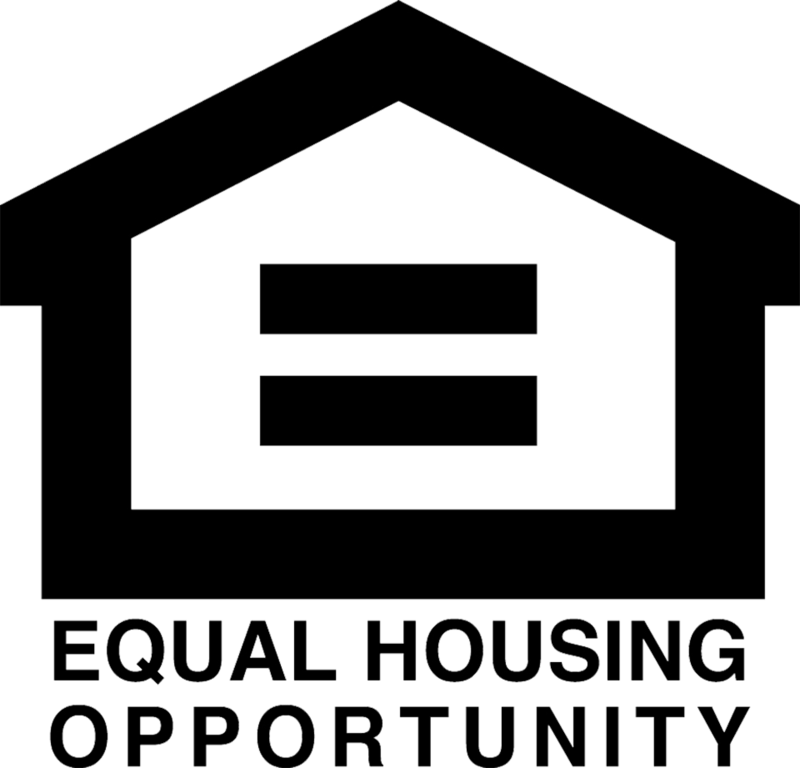 When vouchers are available, qualified households are selected from a Wait List, certified, briefed on the requirements of the program, and are then permitted to locate their own housing. The maximum rent payment standards are determined by the US Department of Housing and Development (HUD) and are revised annually. To apply for one or both programs, complete and submit Portsmouth Housing’s Preliminary Application on our Applications page. For assistance, call 603-436-4310. After submitting this preliminary application, be sure to keep your address and phone number current with the Portsmouth Housing Authority while you are on our Wait List. When you near the top of the Wait List, Portsmouth Housing staff will contact you to determine final eligibility for housing assistance. Click here for Wait List information. Frequently Asked Questions for applicants and potential applicants. Click to learn more. 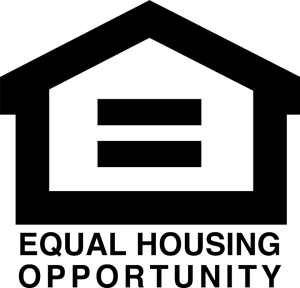 Apply for Public Housing for Family, Elderly, Disabled, or HCV Vouchers. Click to learn more. Information about getting on the waitlist or checking on your waitlist status. Click to learn more. Questions about eligibility for housing, HCV, and required documents. Click to learn more. Find out more about Housing Choice Voucher Program. Click to learn more. Find out more about housing options. Click to learn more.